I am a baby nurse from Palo Alto, California. 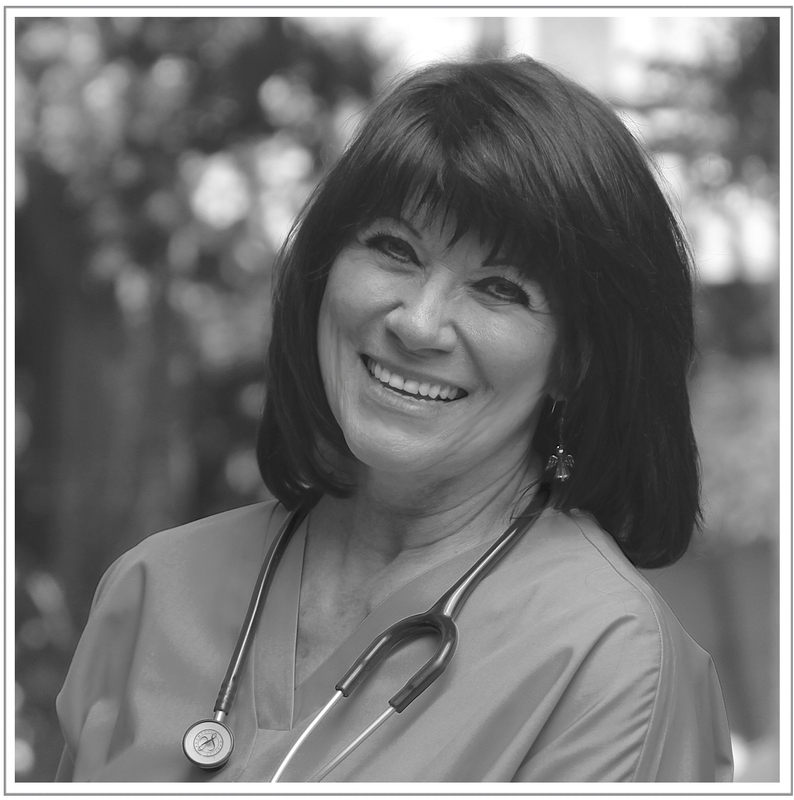 My specialty is newborn care, with 15 years of experience caring for thousands of newborns. I’ve loved babies all of my life. I’m drawn to them irresistibly and feel such joy in their presence, even now. I am recently the author of Newborn Baby—Tips & Videos, the first newborn care guide to offer how-to baby care demonstrations within the text to make learning easy and fun. This idea is a result of my professional experience and observations. It was common to see new-parent worries and fears rob brand new parents of the joy of having a newborn. But I also observed repeatedly that these new parents gained confidence quickly with a baby nurse by their side. I wanted to share this same experience … to give every new parent in the world a baby nurse by their side to give them confidence. That’s when I decided to create this unique baby care guide with a virtual baby nurse to offer guidance and to demonstrate baby care, just the same as in the hospital at the bedside. These videos provide a personal baby nurse 24/7 in the comfort of home! All of the baby care tips and demonstrations that I shared at the bedside are captured in this unique guide for newborn care. Now expectant parents everywhere can prepare for their newborn in advance by practicing what they see in the videos with a Teddy bear, a blanket, a T-shirt, and a diaper! And if needed, the videos are easy to access for review once their baby is born. I love being able to make a difference in the world. It’s perfect! I am first and foremost a mother, and still love every minute of being a mom. My nursing education and practice is in the San Francisco Bay area, a place I love calling home. My first career was in medical research at Stanford University, ever focused on problem solving and finding a better way. This experience, and my naturally curious mind, gave me a way of thinking that permeates everything I do. My other interests include being a volunteer in the City of Palo Alto’s Emergency Services Volunteer (ESV) program as the Neighborhood Preparedness Coordinator (NPC) for College Terrace. I help my neighbors and my city prepare for the next major disaster. Although we keep an optimistic outlook, being prepared is essential. If you want to contact me you may use the Contact form or email me directly, aboutyournewborn at gmail.com.